Dental Filling vs Inlay: What is the Difference? 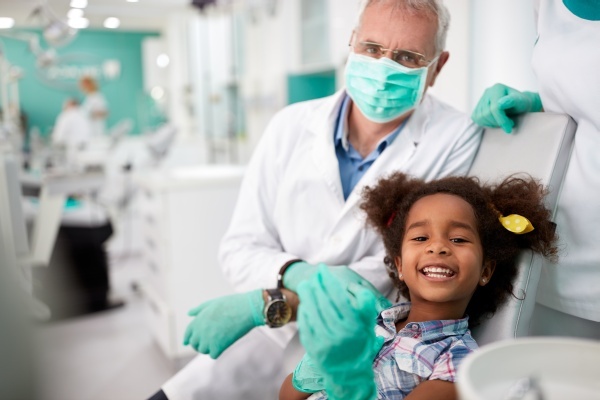 With all of the dental restoration options that exist today, it can be confusing to know which is the best choice for a person when experiencing the need for treatment. When the teeth experience decay or erosion, they typically need a way to restore themselves otherwise a person is at risk of losing teeth completely. A lot of the existing dental restoration options provide similar benefits but each of them may be executed differently. The main purpose of each option is to restore the tooth and bring it back to a natural state so that a person can chew more comfortably without any discomfort. Today, we will go over two of the most common dental restoration options – dental fillings and dental inlays. It’s important to know what each is, how they differ, and what benefits they provide to a person. Dental fillings have been used for many years. They are commonly used when a person has a cavity. The dentist will remove the damaged part of the tooth with a drill or laser. Then, he or she will fill the empty space with an amalgam filling that is made of metals or porcelain materials. The filling acts as a natural way for the tooth to get back to normal. The bite will feel more natural and the tooth should remain pain-free. A downfall of a dental filling is that eventually, the filling could expand from extreme temperatures. The expansion could cause a crack to form which would be painful and extremely harmful to the entire mouth. While dental inlays have the same purpose as a dental filling, it is completed through a very different process than that of a dental filling. Dental inlays act as an indirect restoration because the materials for the damaged tooth are made specifically for the tooth. The dental inlay process consists of an impression being made of the damaged area and it is sent off to the dental lab. Once the impression is at the dental lab, a technician will fabricate the inlay to the exact shape and size of the existing cavity. The dentist can then drill or laser away the cavity or damaged area (just like with a filling) and then fit the inlay perfectly inside the empty space. Dental inlays are cemented into place within the natural tooth, which provides a benefit that fillings cannot. Because the inlay is cemented physically in place, it strengthens the natural parts of the tooth instead of making it weaker. Knowing what the differences of dental fillings and inlays are is crucial when determining the best restoration method for damaged teeth. There are benefits and downsides to both options, but consulting with a dentist will ensure that you choose the best option for your teeth. If you still have questions about dental inlays and dental fillings, then give us a call today. We’re happy to help in any way that we can. Our trained professionals can offer up insight on what’s best for you and your teeth. « What is a Full Arch Replacement?